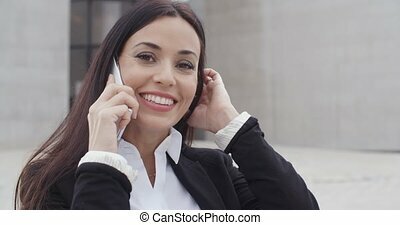 Attractive young woman with long brunette hair standing leaning against a white wall in the sunshine talking on a mobile phone with a happy smile with copy space. 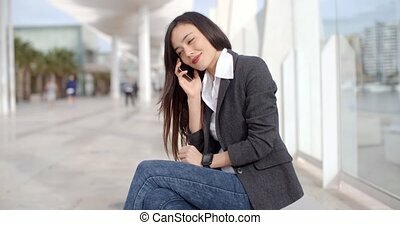 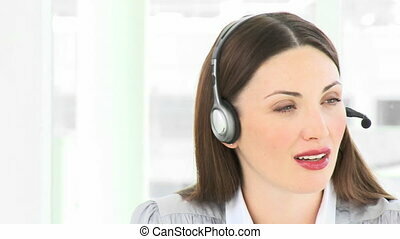 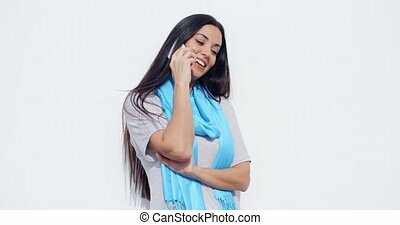 Young attractive woman with glasses talking on mobile phone. 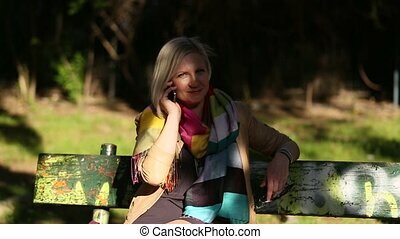 Young woman talking on mobile phone sitting on a park sunlit bench. 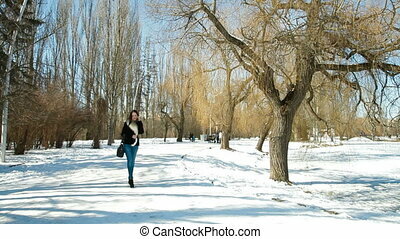 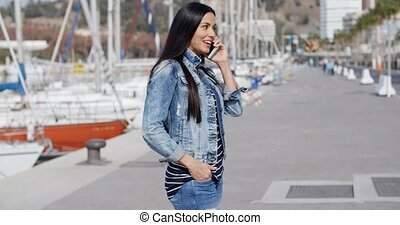 Trendy relaxed young woman in denim jeans standing outdoors on a promenade talking on a mobile phone with a happy smile and her hand in her pocket. 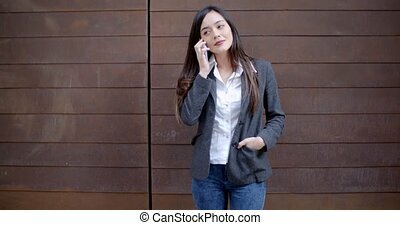 Casual pretty relaxed young woman standing with her hand in the pocket of her jeans against a wooden wall talking on a mobile phone with copy space. 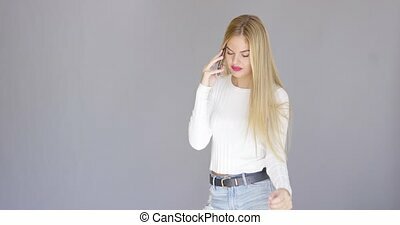 Young woman in a bikini talking on a mobile phone as she sits cross-legged at the edge of a pool on a sunny summer day. 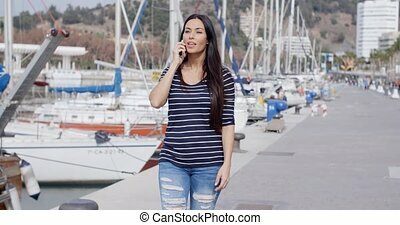 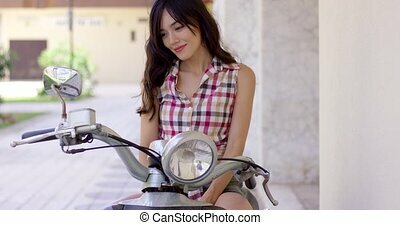 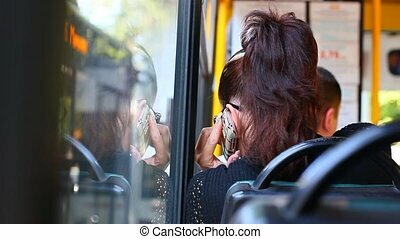 Close up Serious Attractive Woman in Checkered Shirt Showing her Cleavage Talking on Mobile Phone While Looking Afar.